While I was managing my block apps list on android wear, I accidentally removed the block for calendar with the mention "prevent double notification on the watch" or something like that. Now, obviously, I'm getting double notification. One from the calendar and the other as a "card" I guess. If I block calendar again, there is no "prevent double notification" written under it, And i'm getting no notification at all. So how can I get back the block I previously had? 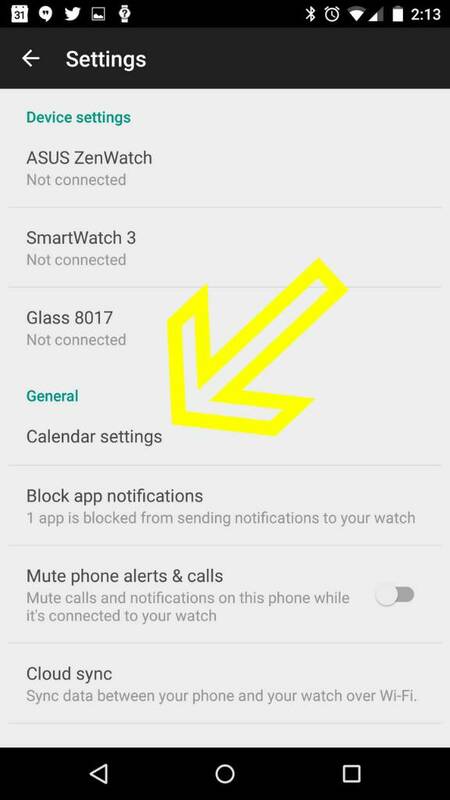 Go ahead and add calendar to the block list in the Android Wear app (as you mentioned you already did). I hid my calendar on my ZTE Saavy and now I can't UNhide it!!! How can I unhide it? 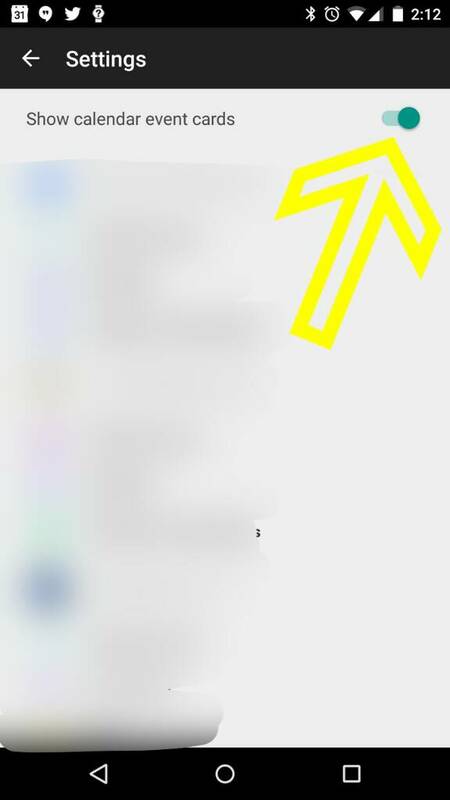 Syncing years worth of appointments to google calendar?